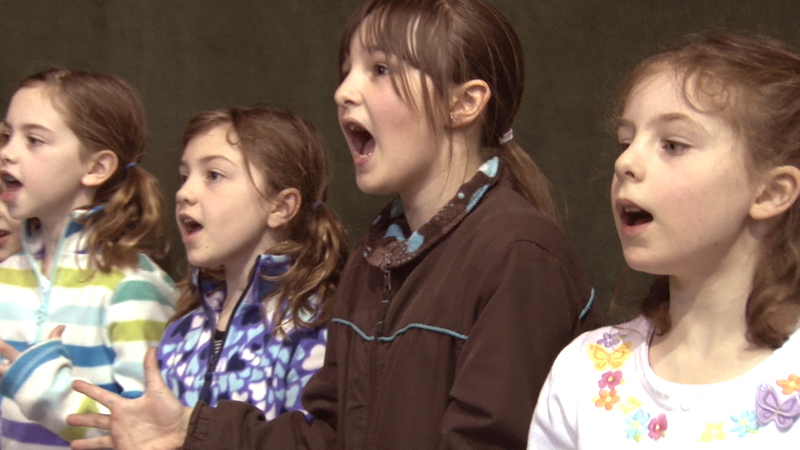 Seattle Opera Blog: Upcoming Opera Camps for 2-5 Graders! Upcoming Opera Camps for 2-5 Graders! Spring break is coming up, and Seattle Opera's Education Department is once again offering Opera Camps for budding performers. An extended version of our popular in-school program, participants in our Opera Camps work with our talented Teaching Artists to create an original mini-opera, with singing, arts & crafts, acting, and dancing. After a week of creative fun, the program culminates Friday, at noon, with a performance of the new creation. These camps, which cost $150 per student, are the perfect introduction to opera and just the place for any aspiring young artist in your family. No experience necessary; singing, stage movement, and theatrical fun guaranteed. CLICK HERE to download the registration form, for either the April 8-12 or the April 15-19 session. Questions? Contact Barbara Lynne Jamison, Seattle Opera's Youth Programs Manager, at 206-676-5564 or Barbara.Jamison@SeattleOpera.org for more information or to be notified of other camp opportunities. Photo of opera camp by Bill Mohn.